In their second live, call in show -- hopefully with callers this time -- Linda and Manwolf (Steve) talk to friend of the show Robert Damon Schneck, who has a new book coming out about Ouija Boards. "Eanie, meanie, chili beanie, the spirits are about to speak!" Will they be friendly spirits? Tune in and find out. 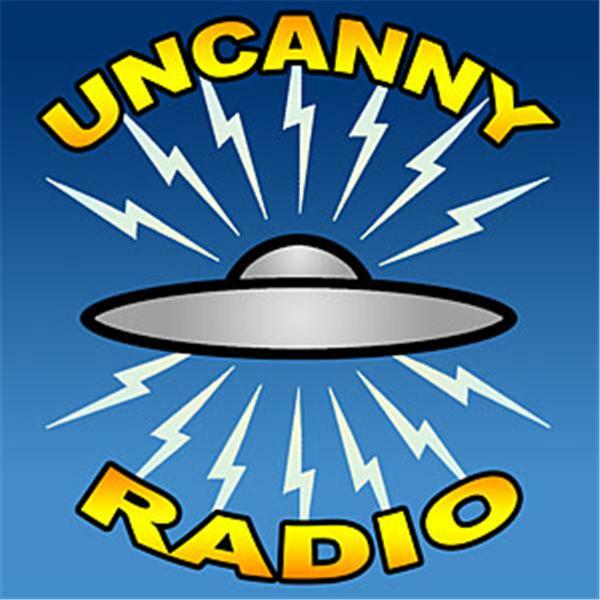 Live callers or no, this is sure to be another great episode of Uncanny Radio.